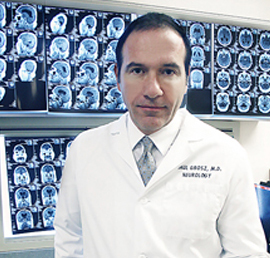 Dr. Raul Grosz is a board-certified neurologist in South Florida and a founder of AAA Neuroscience Consultants. Dr. Grosz is also a member of First Choice Neurology and maintains offices in Aventura and Miami Beach. Dr. Grosz’s specialties include migraine headaches, memory loss, seizure disorders, Parkinson’s disease, carpal tunnel syndrome, neuropathy, pinched nerve, sciatica, and radiculopathy. As a neurologist, Dr. Grosz is highly trained to treat disorders of the nervous system, which include diseases of the brain, spinal cord, nerves, and muscles. 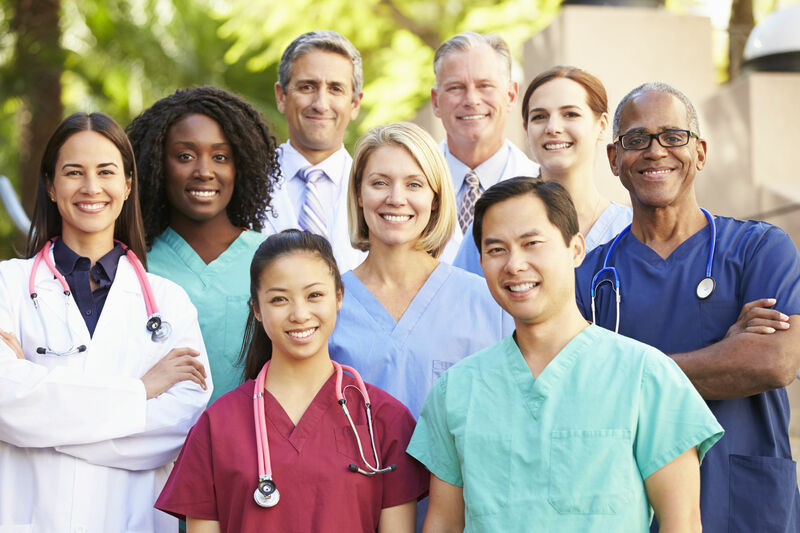 Dr. Grosz received his medical degree from the Buffalo School Medicine at State University of New York and his Bachelor of Science degree in Biochemistry from Stony Brook at State University of New York. He completed his Neurology residency at the University of Miami Jackson Memorial Hospital and his fellowship training in Epilepsy/Electrophysiology at the University of Miami and Miami Veterans Hospital. Visiting your neurologist should not be an inconvenient experience and for that reason, Dr. Grosz has two offices conveniently located in major South Florida cities. Whether you visit Dr. Grosz in Aventura or Miami Beach, you will receive top notch healthcare in a clean, friendly and welcoming environment.